Edit PDFs. Easy, fast and smart. PDFelement 6 offers the easiest way to edit PDF documents, from text to images, links, pages, watermarks, background, headers and footers. 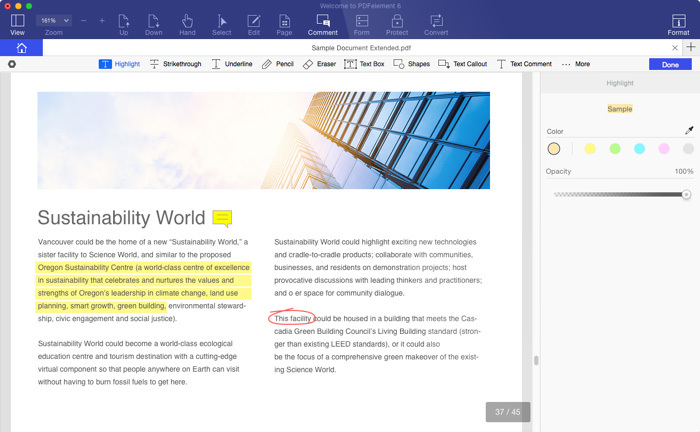 Edit texts with intuitive paragraph and single line editing modes, and adjust font type, size and style. Add, remove, copy/paste, rotate/replace/extract/crop images. 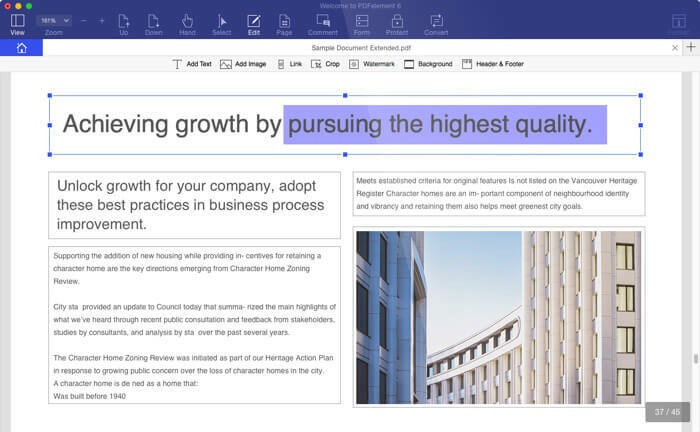 Crop, Extract, insert, split, replace pages easily. Adjust page boxes, add page label. Adding comments, sticky notes, text boxes, stamps and personalized drawing allows for easy remember and collaboration. "New software turns PDFs to putty in your hands." 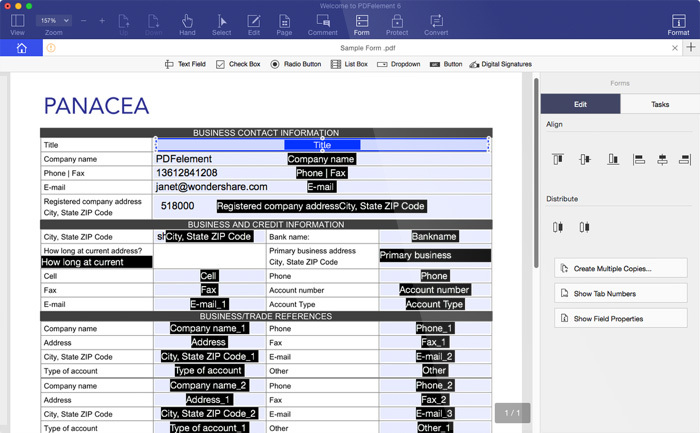 Create fillable PDF forms with all types of interactive form controls. 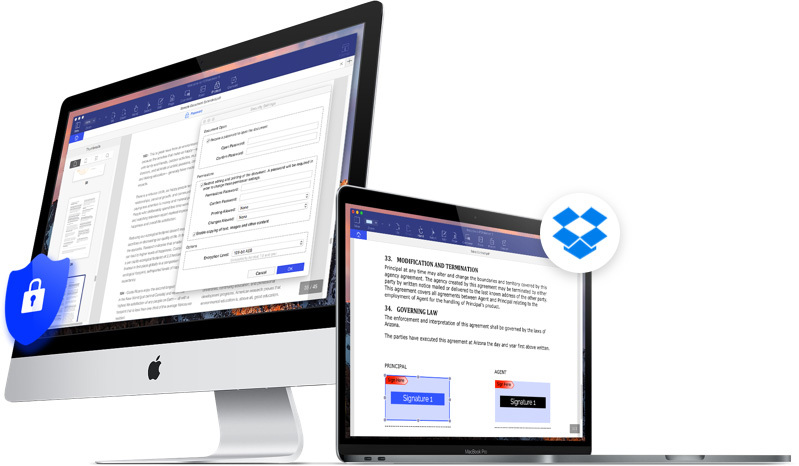 Fill out PDF forms easily, including tax forms, business forms etc. "It's my friend recommended it to me. I'm totally grateful to him and satisfied with PDFelement. I make a perfect resume for my job by using it. It help me get my job, I'm already recommended it to my other friends." Protect sensitive PDF content with password and permissions. Send PDFs to Dropbox. Sign with digital signatures. "I'm very happy with this download. One of my all time favorite apps." 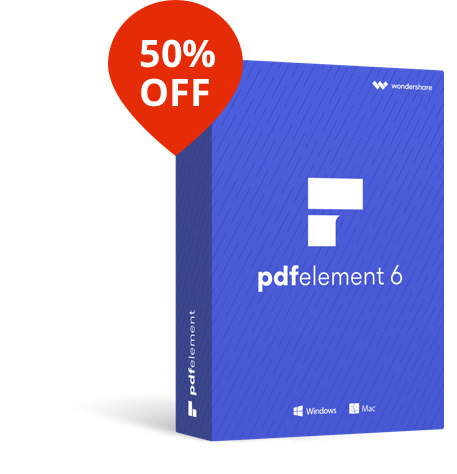 With intuitive design, robust features and affordable price, PDFelement 6 offers the most sophisticated, yet easy-to-use PDF solution.